Internet has changed the way we talk, meet and work. While most of us are looking for new jobs to fulfill the dreams of our families, internet is fulfilling the dreams of whole world. Yes, I am saying this on behalf of my years of experience in the online working world and I has been working online to fulfill my dreams. Today, I have received an email regarding opportunity to write for ThriveGlobal and here to discuss how internet is changing the way we live. Internet is making us more connected. The things we can use today were not even in the dreams of people from the past. I am talking about the people living in 1900 and 1800 and beyond them. We are enjoying all of internet and thinking that its not new. But, when we talk to a person with at-least 80-90 years of age, he tells that this is the future he even haven’t dreamed of. How we are more connected now? We use email and social media networking apps to chat and talk with our friends and family members. We are using many apps and software to meet with our clients and we are working virtually with getting digital orders and providing digital services. All of these platforms are connecting us with whole world from one device in our hands and there’s nothing like sending a person to another area. What we do is just send an email or a message over a social media app and that’s it. Really? are we more secure with internet? Yes, we are more secure with internet as its our buddy in most of the situations and can really safe ones life. Just think for a while that you are out of the town and suddenly forget the address of your destination, what you will do? Nobody will tell you a quick and easiest way to reach your desired area. You can just open the Maps app in your mobile and put your destination there, it will show you the exact path. If you are still not able to find exact location or path, you can ask to your friends on social media apps. GPS in Maps can help you understand where you are standing right now and from that location you can drag and find the exact location of your destination. 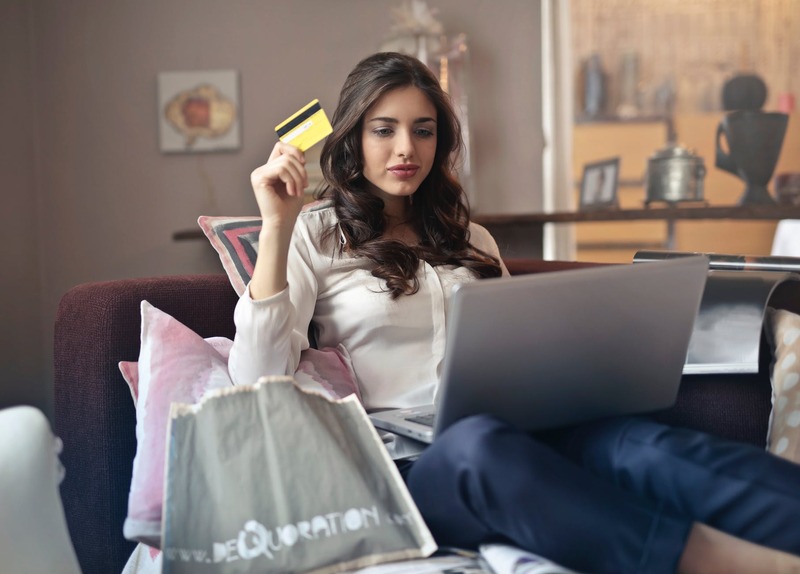 While we can make money online, the most exciting and satisfying thing with internet is we can easily shop from our homes. There’s no need of going to market and then start exploring the outlets to find your desired product or item. You can just open a shopping app or website and then type the product name or go to the category of that particular item you want to buy and find your item. Now you don’t have to pay, just get the item in your digital cart and order it with COD (cash on delivery) option. In some time you will receive your package and then you can pay the price on your door-step. With internet, there’s no limit on watching movies, listening to the music or playing games. You don’t have to pay a penny for doing all of the entertaining things, as there are big platforms for almost every entertainment category. There are also many video sharing social networks like TikTok and more, which are really interesting and makes you happy. Who said that raising voice against a bad moment or decision and anything else is not possible? Now, its the most easiest thing and everybody with an internet connection can raise voice against child abuse, sexual harassment, child labor and almost everything else. You don’t have to use a specific app for raising voice, all you have to do is just speak up and record a video. Now upload that video to your social media profiles and videos sharing websites. People will interact with you and will share your video. You can also get help of online organizations to help you raise voice against whatever you think is not good for the humanity. Well, this is just a dot of internet and there are billions of benefits which we can get just by using the internet and playing in an online world. There are millions of opportunities and we can create our empire online. Internet is now really changing the way we live and talk or meet. Just sit back and think for a while, you will find hundreds of reasons on why internet is important and how it is changing our lives. My name is Umer Idrisi and I am from Pakistan. I am one of the top 10 bloggers in Pakistan and looking forward to write about the things I love and dream about.